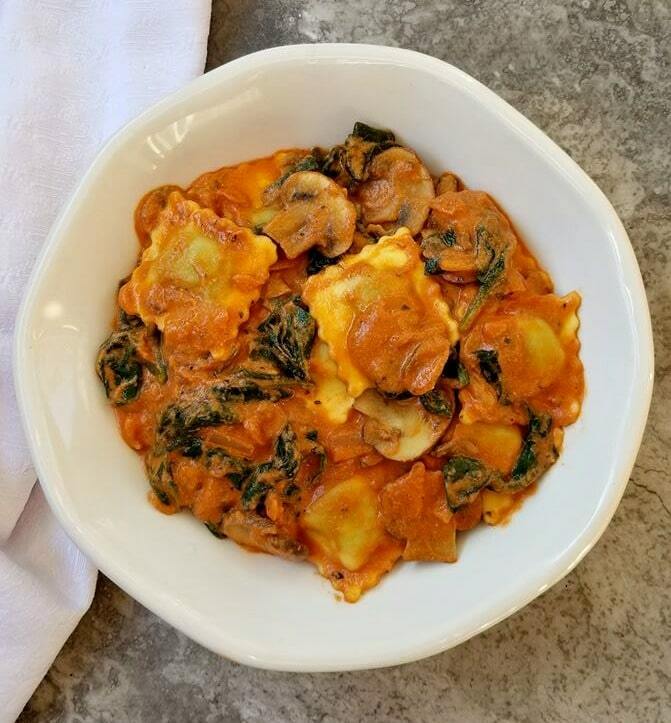 This is Ravioli for Adults! 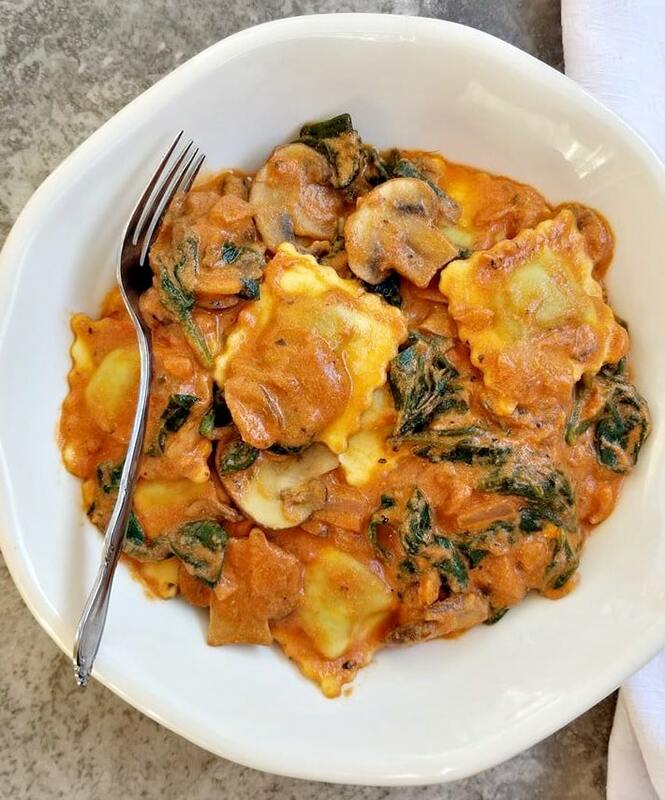 This Mushroom Spinach Cheese Ravioli is absolutely delicious and is 100% vegetarian! 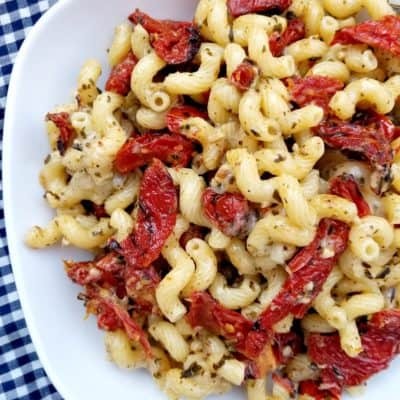 Simmered in a savory cream sauce that is made with passata tomato puree and goat cheese. Let’s face it most of us had our first taste of Ravioli from a can, sorry Chef Boyardee. You were okay as a kid, but now I have refined my taste and require my Ravioli made the real way. Plus eating Ravioli from a can is like having your first tomato or egg from a can and we all know it just doesn’t taste the same. 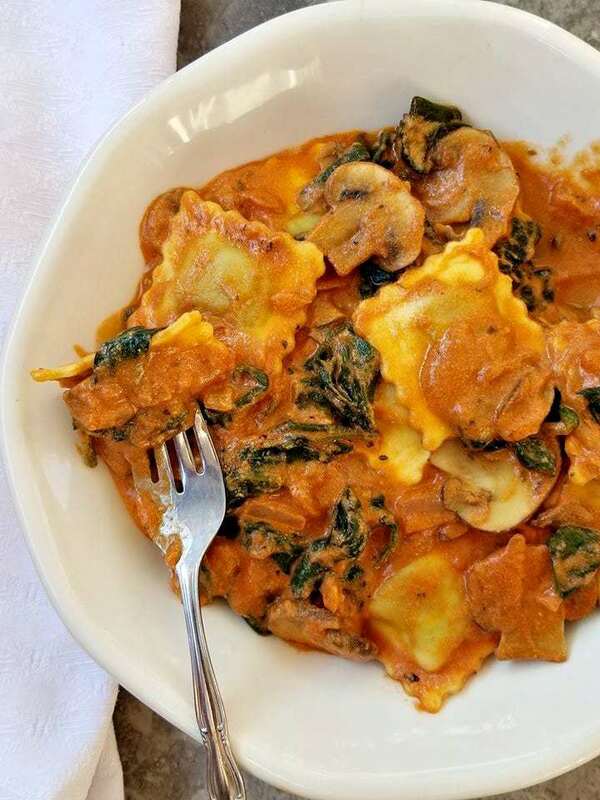 So if you are one of those people, who has never tried fresh Ravioli. Then you are in for a surprise, because homemade ravioli tastes nothing like the canned kind. 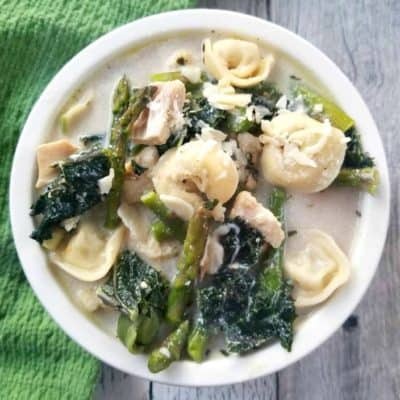 To make this dish all you will need is one large cooking pot, what can be easier than that. 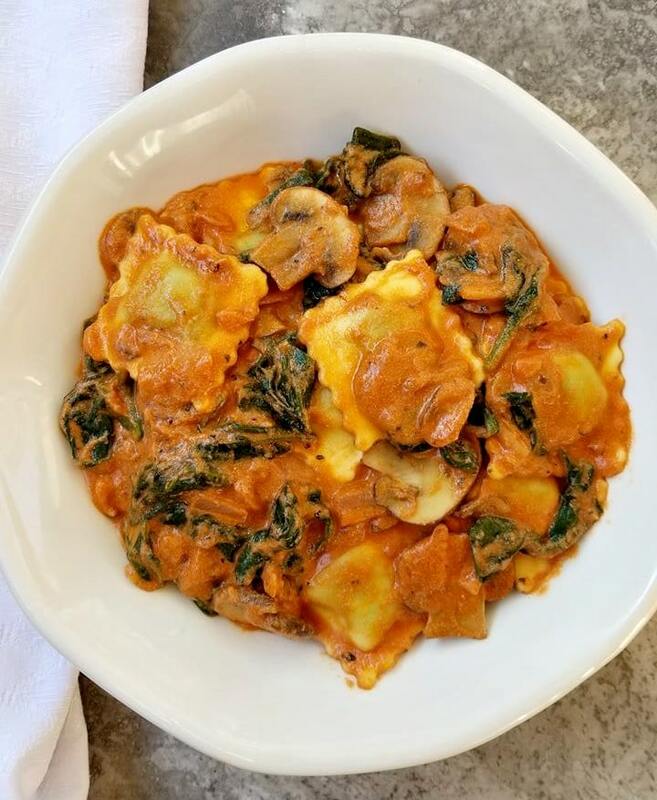 Since ravioli pasta is not starchy at all and cooks well in that creamy sauce. 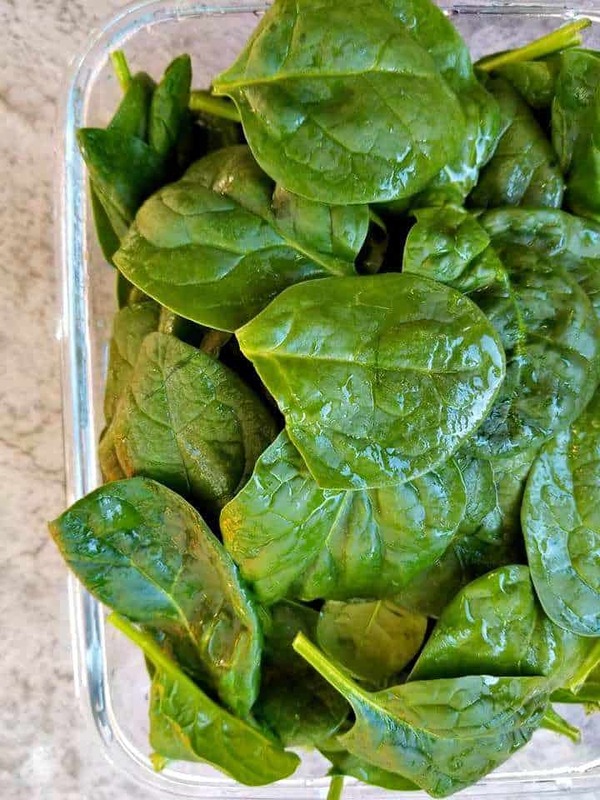 Plus it’s loaded with Spinach = it’s healthy too! You may be thinking this recipe may be to rich, since we are using a little bit of goat cheese, however it really is not as it balances itself out real nice. Thanks to the passata tomato sauce and cream addition. What is passata sauce? According to Wikipedia. “Tomato passata” is the base for all Italian tomato sauces. It is uncooked tomato puree without seeds or skins which is seasoned liberally with salt, bottled and preserved to be used in sauce dishes throughout the year. Essentially, it is tomato sauce in its rawest form. That being said, it’s one of my favorite tomato ingredients. And we will cook it down some prior to adding any ravioli pasta too it. 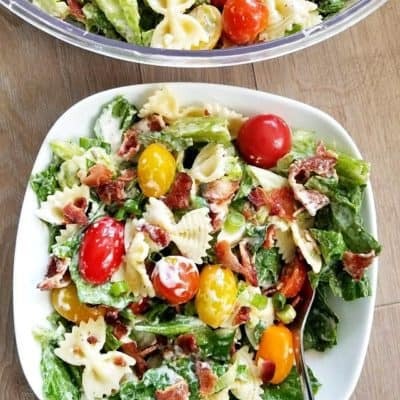 This recipe can be served as a romantic dinner for two or double the recipe and then you can serve a family of four or more. It also is a very versatile dish and really takes no special skills at all to make, so what are you waiting for? 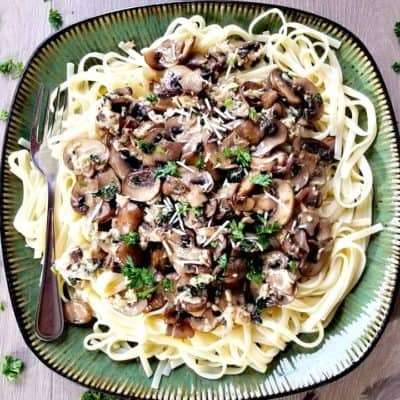 Start by adding 2 tbsp of olive oil to a medium sized saucepan along with half a chopped white onion and sliced mushrooms. Saute along with the spices till tender, then pour in the cream and simmer for one minute before adding in the pasta sauce. Simmer the sauce for 5 minutes before adding in the herbed goat cheese, once melted add in the spinach. 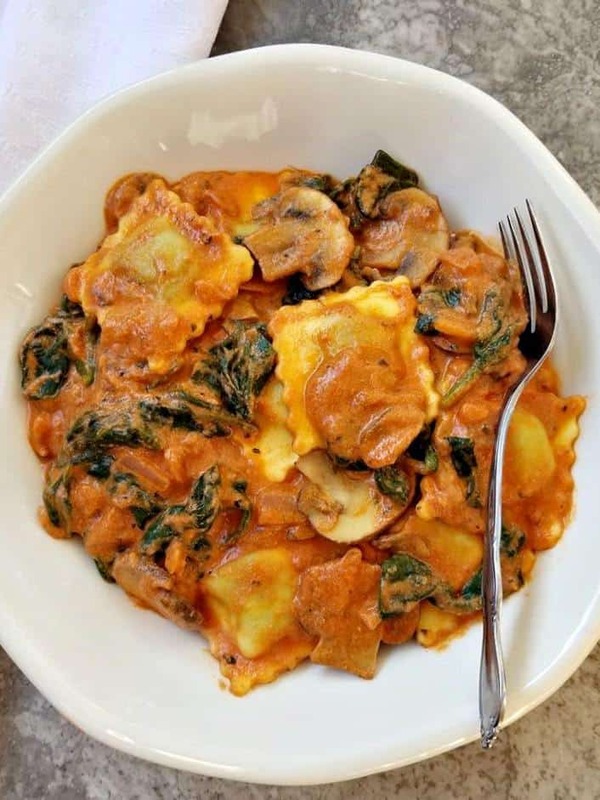 Allow the spinach to wilt fully before adding in the Ravioli. Simmer till the Ravioli is cooked and fork tender, remove from the heat allow the pasta to sit for a few minutes. Serve and enjoy! Unbelievably good this was. 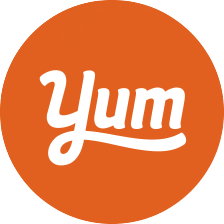 I look forward to trying more of your recipes!! 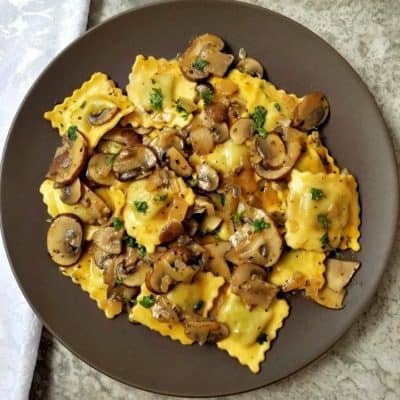 I’m not a huge ravioli person but this recipe was spectacular!